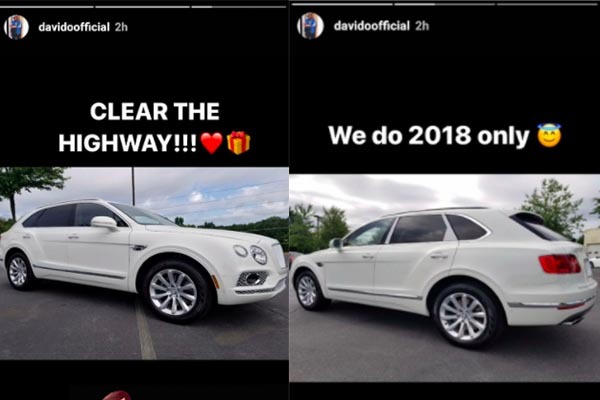 Davido shows off his 2018 Bentley Bentayga after confirming he made half a billion... at his 30 Billion Concert. Well, he didn't say if it was Naira or Dollars. An average Bentayga will have a starting price of N130m in Nigeria.